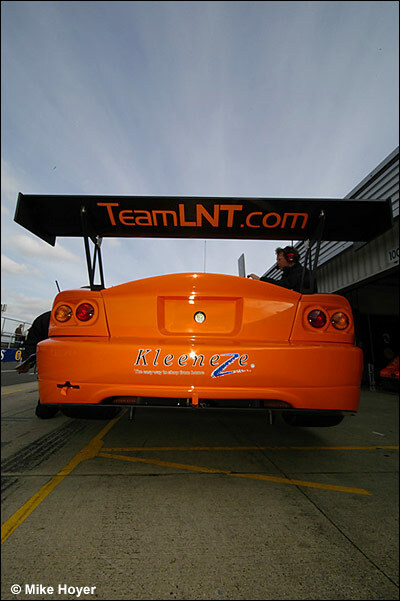 Let’s clear up any confusion that may exist regarding Team LNT’s Avon Tyres British GT campaign this year. 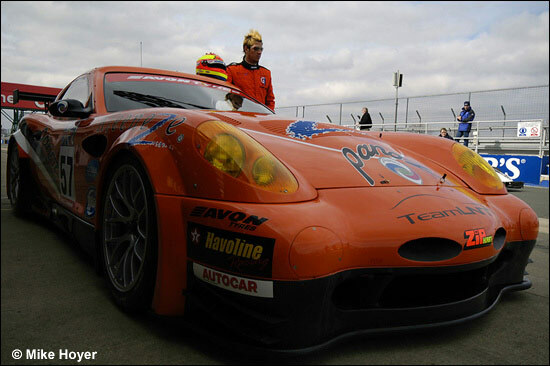 A ‘provisional entry list’ for the championship was presented at Silverstone yesterday – and it did list two of the very orange Team LNT Panoz Esperantes. But the two chassis present on March 22 were actually the team’s two Le Mans Series cars. It’s a frantically busy period for this ambitious team, but everything seems perfectly under control – as evidenced by that remarkable fifth place at Sebring. Tom Kimber-Smith – we first met him at Istanbul last November (right), but although that should have been his first GT race, the TVR didn’t last long enough, so he didn’t race it – was remarkably calm about finishing fifth at Sebring on his GT debut – broken ribs and all. The LMS cars are 005 and 006, while the Sebring / BGT car is 007. 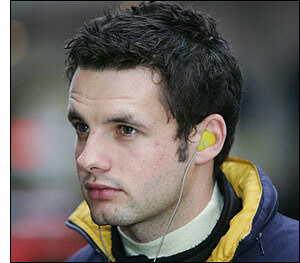 Richard Dean suggested that a 2006 British GT Championship win might see all the team end up with Mohican hair styles, “and Martin (Hines) will give us all a kart to play with”. 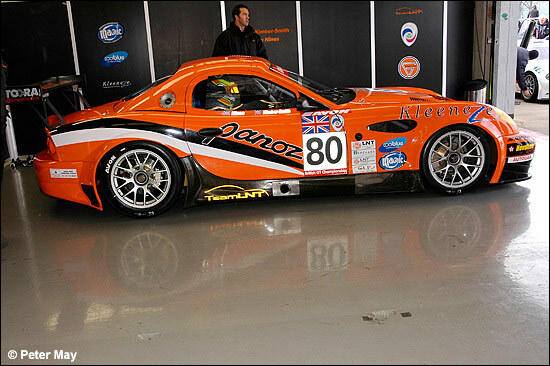 Luke Hines and Tom Kimber-Smith are certainly going to be a very strong pair this year… and that Panoz is going to be a wonderful addition to the 2006 grid. 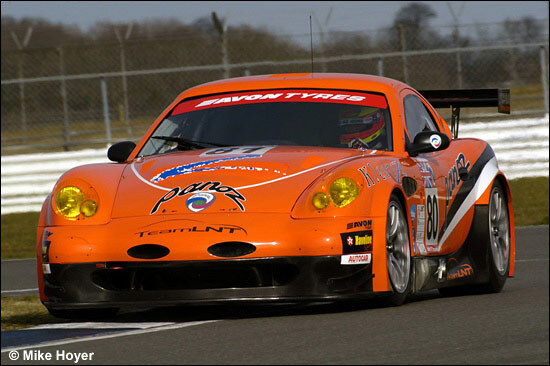 Hats off to Lawrence Tomlinson for his commitment to GT racing in 2006. Yes, but he doesn’t look it…..